Good Evening Everyone! Hope everyones weekends were great! Very short post here but had to share this with all of you! I finally purchased some Spiegelau IPA glasses! 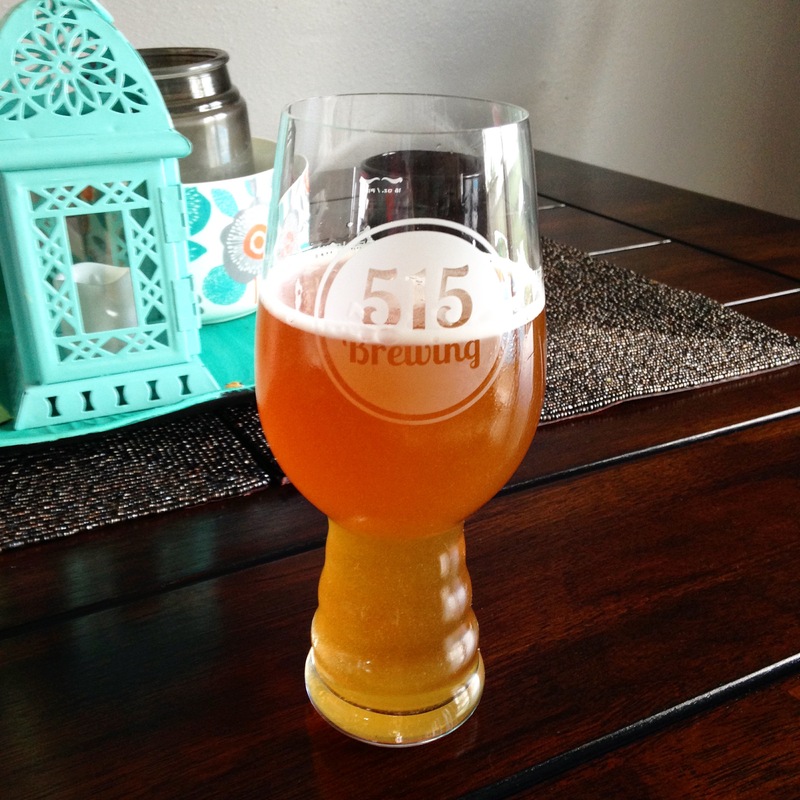 We went to 515 Brewing Company​ last night. Buy a glass and you can fill it for 3 dollars of the beer of your choice! We decided on an American Pale Ale. Her name was Passé. Smooth, light and refreshing! I have been wanting these style of glasses for awhile now and finally have a pair! I saw the promotion online and had to check it out! This brewery has great beer, nice atmosphere, friendly staff and is family friendly. We brought our daughter with us. They also have a couple of food trucks that park outside on the weekends! Excited to try some of their darker beers when they come back into season! Definitely check it out if your in the area! Click here for more information about this brewery! Cheers! Now go get your glasses..because beer always tastes better in a glass! Have a great rest of your evening!